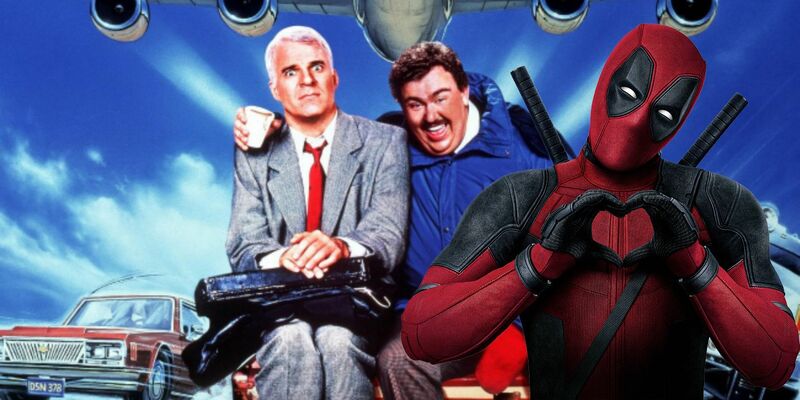 A deleted scene from the Deadpool 2 Super Duper cut calls back to a John Candy speech from the iconic comedy Planes, Trains and Automobiles. While a lucky few fans were able to see an advanced screening of the sequel’s highly-anticipated extended cut at this year’s San Diego Comic-Con, the rest of the country had to wait until today to catch it on digital download, and August 21 to watch it on Blu-Ray. 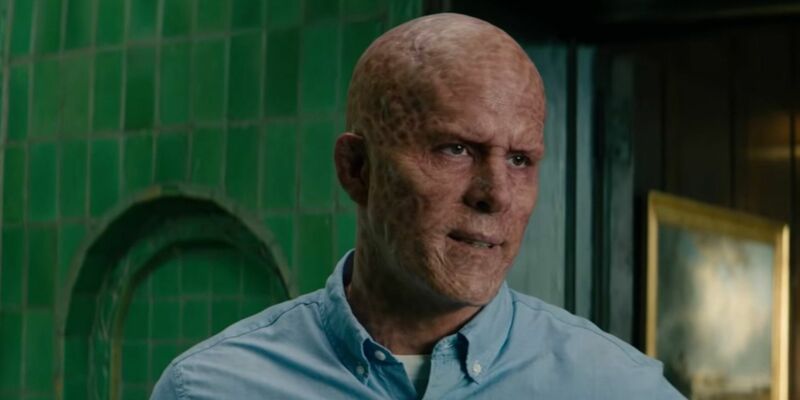 The extended sequel’s received almost as much hype as the movie itself, promising a bevy of alternate scenes (one of which hinted at Hugh Jackman’s Wolverine returning to the franchise) along with deleted scenes and even more Easter Eggs. David Lietch famously filmed different versions of the same sequences, so that promotional material could use different humor than the actual feature. That allowed them to keep the movie’s best lines under wraps while simultaneously taking advantage of Reynold’s comedic talent for marketing purposes and later cuts of the film. You wanna hurt me? Go right ahead if it makes you feel any better. I’m an easy target. Yeah, you’re right, I talk too much. I also listen too much. I could be a cold-hearted cynic like you… but I don’t like to hurt people’s feelings. Well, you think what you want about me; I’m not changing. I like… I like me. My wife likes me. My customers like me. ‘Cause I’m the real article. What you see is what you get. The funny thing is that Del’s speech is so earnest and endearing it’s literally the furthest thing from anything Wade Wilson would ever say. He proves Negasonic right just by using the monologue to shut her down. But everyone in the room is far too young to get the reference anyway, so Deadpool’s naked admission that he’s messing with them only serves to confuse them further. It’s a discretely brilliant joke that also doubles as an homage to another Canadian comedic genius. As a bonus, the scene also includes a set-up to the soap dispenser bit that did appear in the film, causing fans to gag and cackle at the same time. After telling Negasonic to lay off Wade, Colossus points out the hand soap dispenser isn’t working and his misanthropic “friend” tells him to pump a few more times because its just been filled. While the joke in the original cut worked plenty well on its own, this glimpse at its origins does what all good extended cuts should do – enhance the greatness of the original.